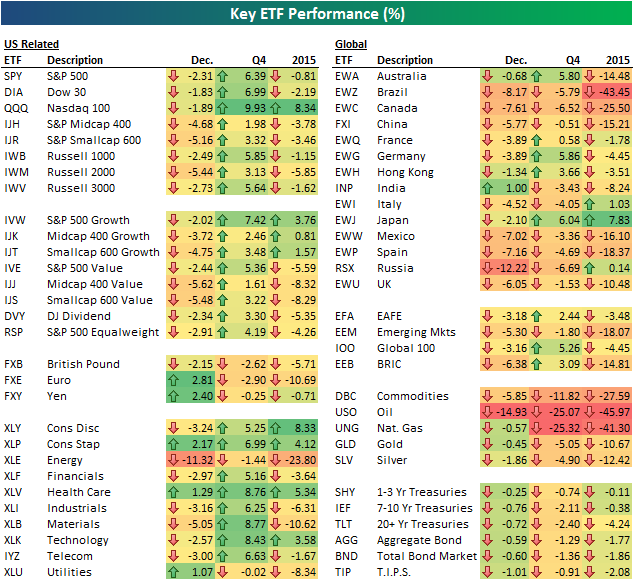 A nice graphic from Bespoke Investment Group summarizing asset class performance for Q4 and Annual 2015. Nice summary! The contrarian in me wants to invest in all of the red places. Current time: 04-18-2019, 05:53 AM Powered By MyBB, © 2002-2019 MyBB Group.